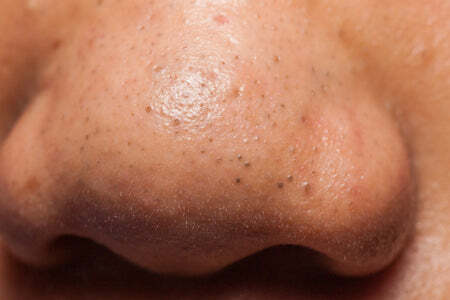 Getting rid of blackheads can be very frustrating and challenging. To get this type of acne under control, it takes a very thorough and aggressive treatment program utilizing strong ingredients like l-mandelic acid, glycolic acid, vitamin A and the correct use of benzoyl peroxide. It is most important to use these products in the right way; and to use the strongest products that your skin can tolerate. Have you ever started using acne products and they worked for about three weeks and then you started breaking out with blackheads again? This is because your skin actually got used to the products. 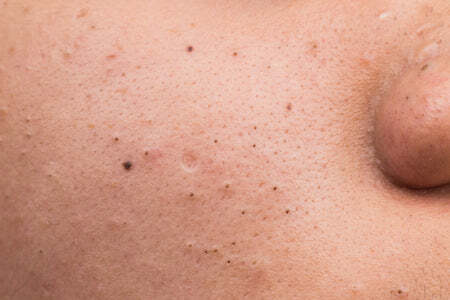 If you allow your skin to get too used to products, you will never get rid of blackheads. Noninflamed acne-pron skin is notorious for becoming acclimated to an acne routine. 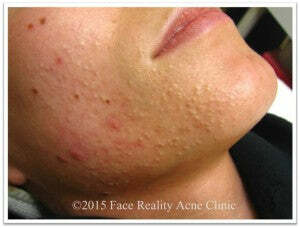 It takes true commitment, patience and complete adherence to your Acne Specialist’s guidance to get this under control. At Face Reality, we take all of this into account when we are guiding you through your process of getting clear.